Burns, who has spent her entire career at Xerox, is to become chairman of the printer, copier and document technology company created from the split, the company said. The other new company is to focus on business services; Xerox has yet to name a chief executive for either. “Our search for leadership is well underway and we have an extremely strong pool of talent across our organization as well as external candidates to build our management teams,” Burns said in a statement. The news represents a backward step for diversity at the top of Corporate America. 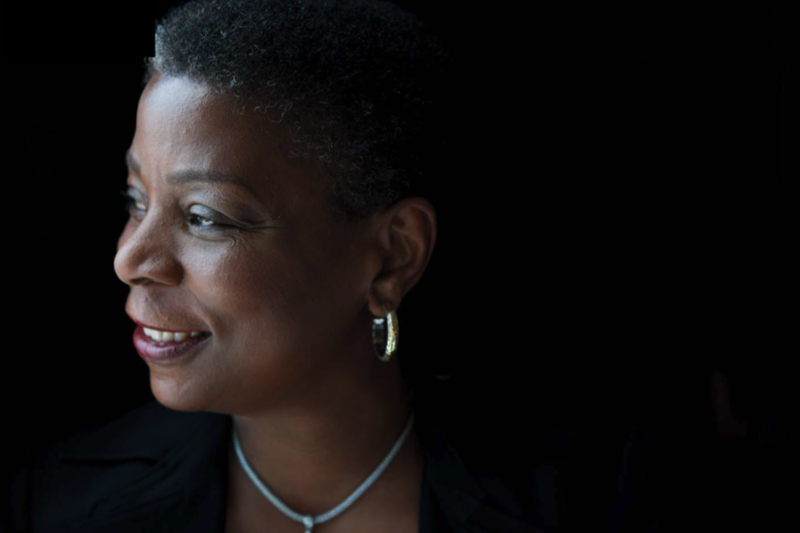 Following Xerox’s split, there will no longer be an African-American female CEO at the helm of one of the largest U.S. corporations unless a black woman is soon named to lead one of them. Burns’ departure from the CEO role would also leave the current count of female CEOs in the S&P 500 at just 23, and with very few minorities: PepsiCo CEO Indra Nooyi was born in India, but women of color remain rare in the corporate suite. Just 2.8 percent of directors on Fortune 500 boards are black, Latina or Asian women, according to the nonprofit research organization Catalyst. Ursula M. Burns (born September 20, 1958) serves as Chairman (since May 2010) and CEO (since July 2009) of Xerox. As such, she is the first black-American woman CEO to head a Fortune 500 company. She is also the first woman to succeed another woman as head of a Fortune 500 company, having succeeded Anne Mulcahy as CEO of Xerox. In 2014, Forbes rated her the 22nd most powerful woman in the world. Tristan Walker announces acquisition by Procter & Gamble, will remain as CEO and move company to Atlanta | Fast Company Once a beacon for more minorities to join him in Silicon Valley, the former tech and media darling enters a deal that will help to secure his legacy—and P&G’s.